We are a distributor of Eatrite products. 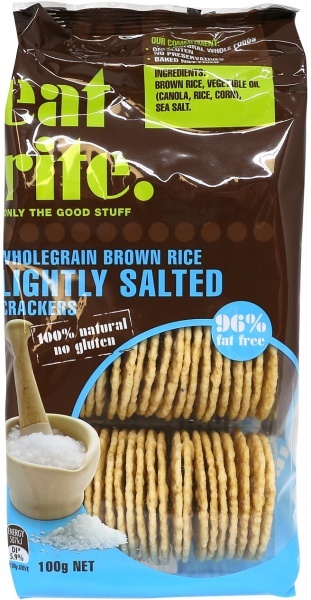 This range of Delicious gluten free rice crackers based on natural whole foods, with no preservatives is baked and not fried. Click here to buy Eatrite online.